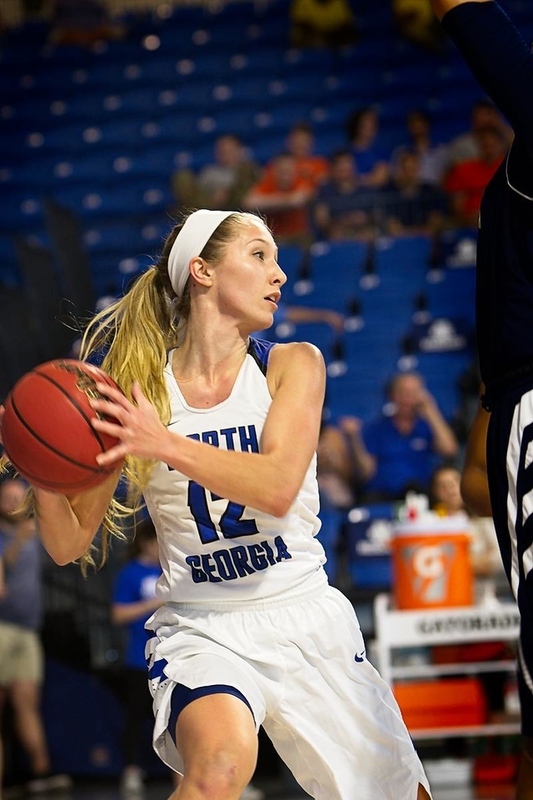 The University of North Georgia Lady Nighthawks hosted the first basketball game in their new Convocation Center. The Nighthawks defeated Georgia SouthWestern Hurricane 105-54. Their next game is Wednesday, February 28, 2018 in the Convocation Center as they host the opening round of the Peach Belt Conference Tournament. Their first opponent is the University of North Carolina Pembroke.